These pictures are from one of her Beverly Hills projects. 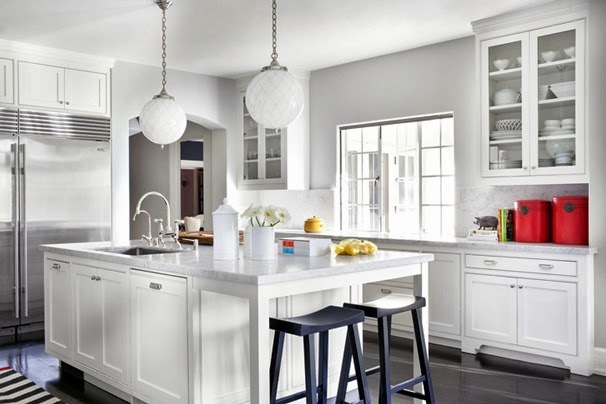 I love the cleanness to the kitchen design (you know I love an all-white kitchen!) as well as the fluidity with the adjoining breakfast room and den. I find it sometimes difficult to create individual spaces within an open floor plan, but Betsy manages to do it beautifully here. 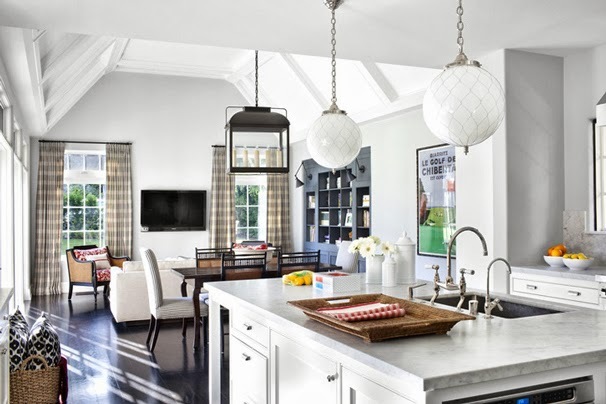 ...to a bright, bohemian feel, her design aesthetic is adaptable to her client's desires. To me, this is the mark of a skilled interior designer. Burnham often uses steel + glass windows in her design schemes. How lovely is this bathroom vignette? oh yes...love her work! that first room especially! 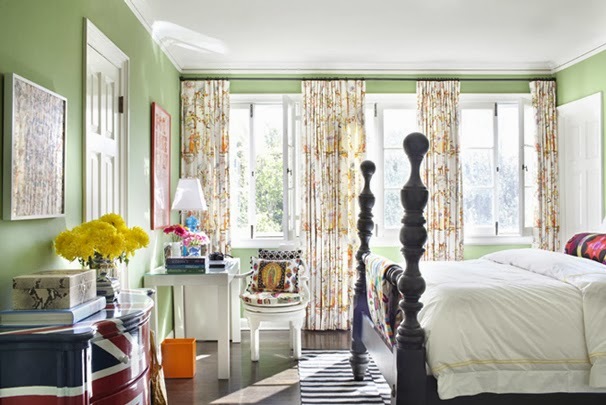 I interned for Betsy in college and she has such a great eye for design and mixing colors/patterns! So pretty. Obsessing over all the trim details. 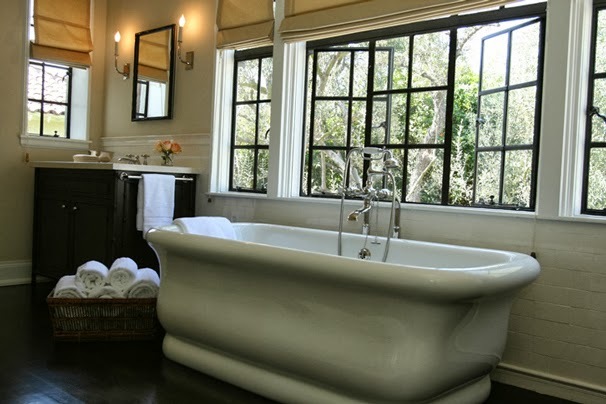 Not to mention, a claw foot tub would convert me to a bath person. Have a look at Happy Veterans Day 2016 if you want to know about veterans day and why is it celebrated.